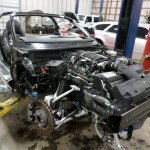 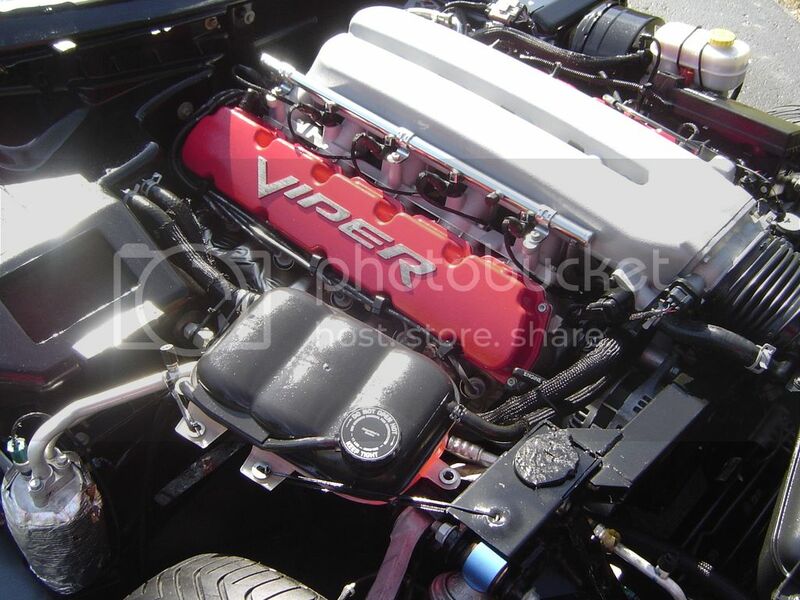 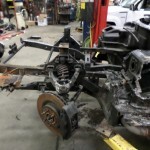 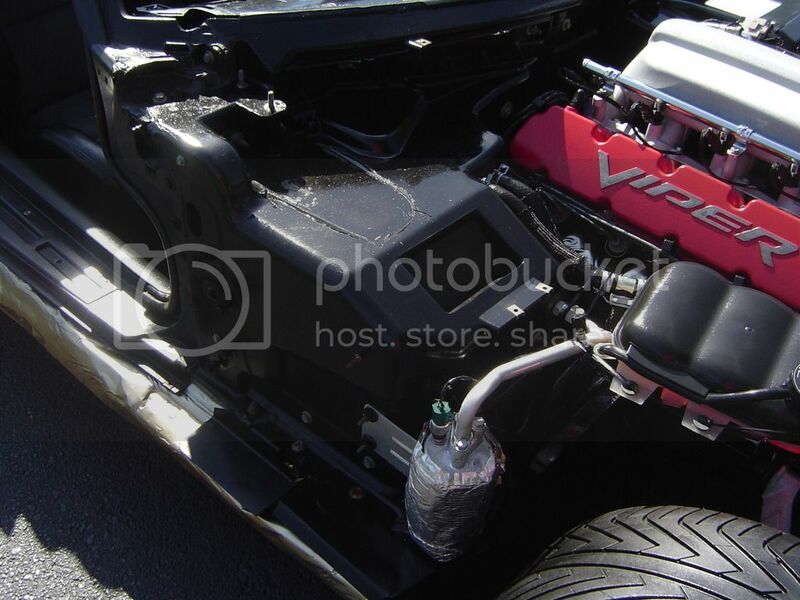 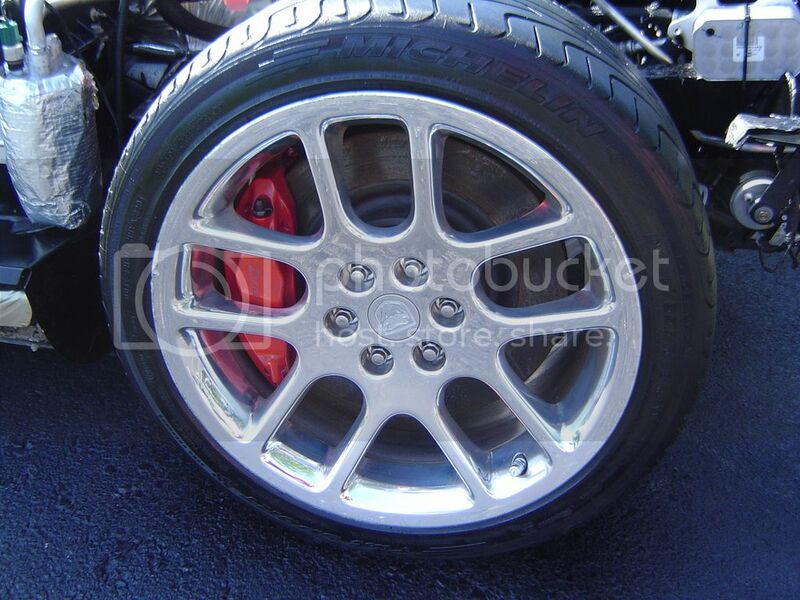 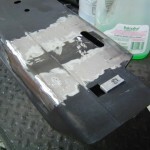 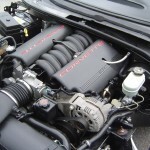 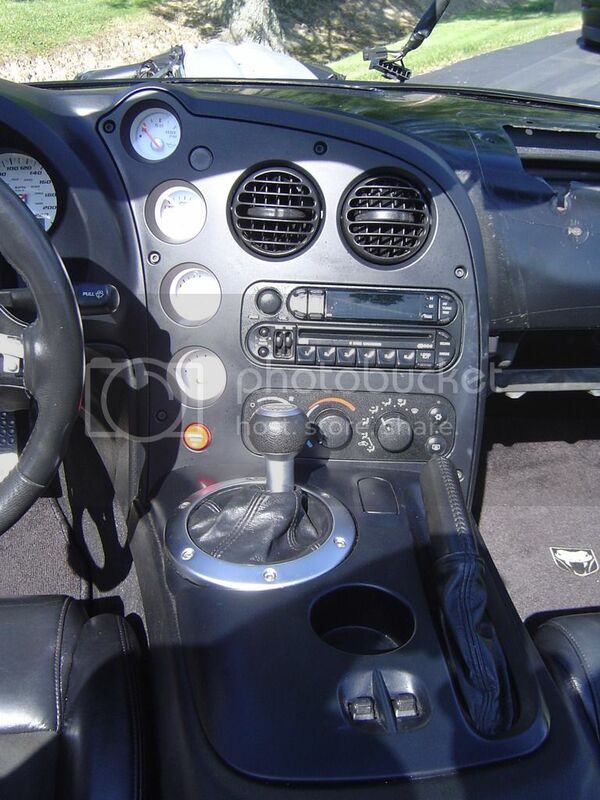 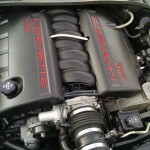 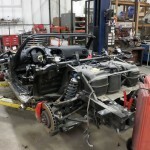 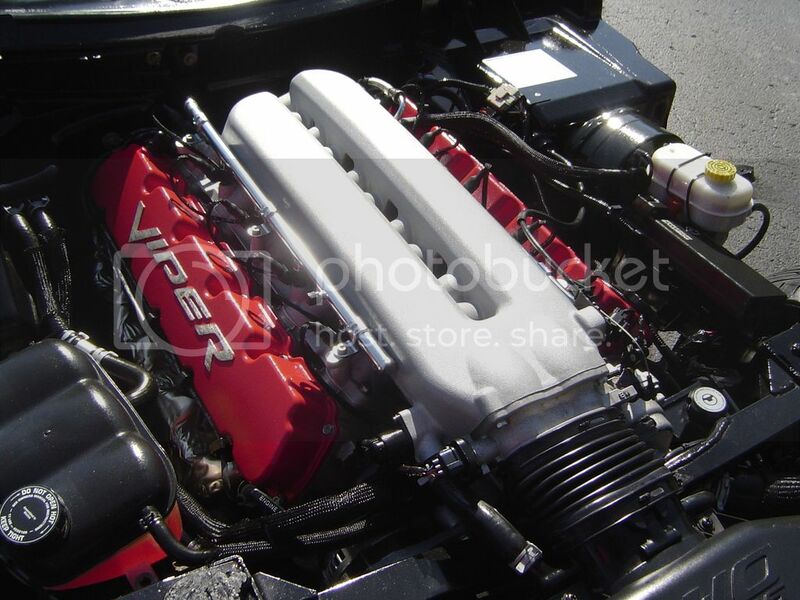 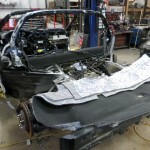 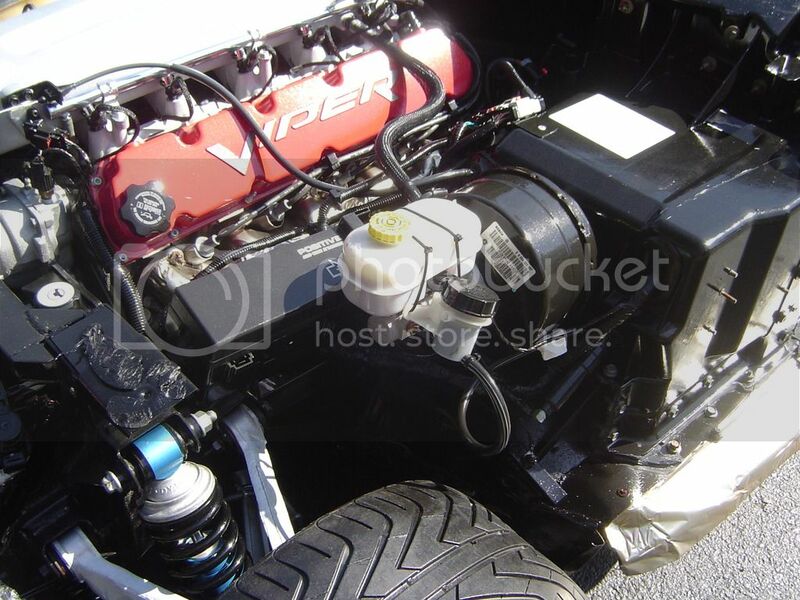 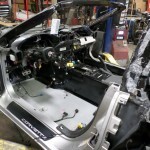 In our last blog post, we highlighted the beginning stages of this 2006 Chevy Corvette C6 Automatic Donor Build. 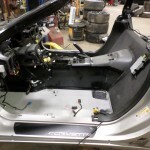 In this post, we will show you what we have done since, and present the finished product! 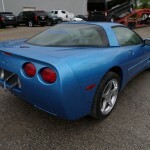 We left off with a fill interior in the Vette, the tub was still on, and glass still in. 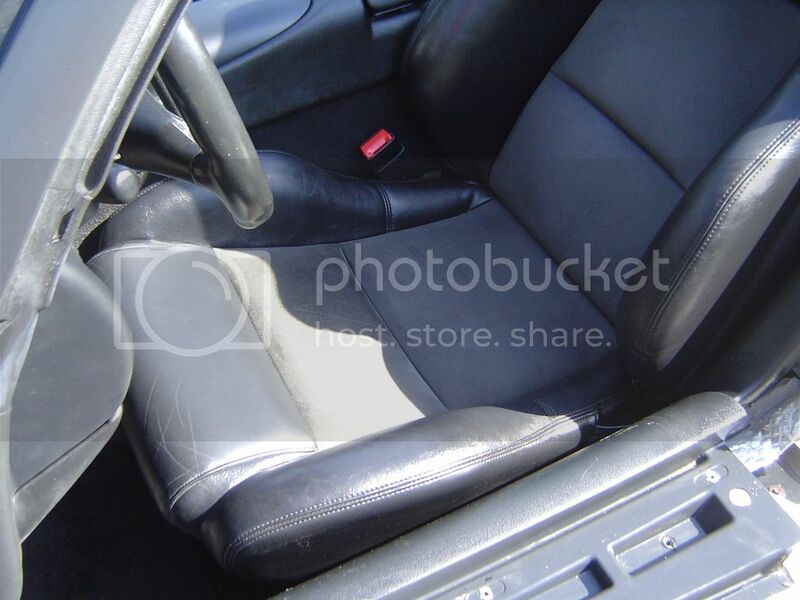 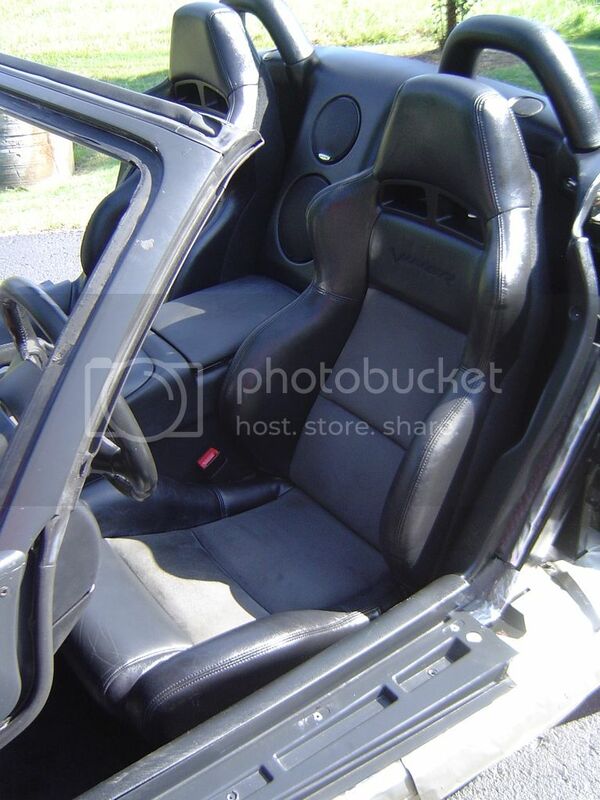 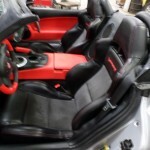 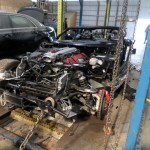 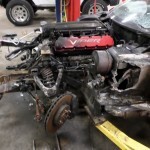 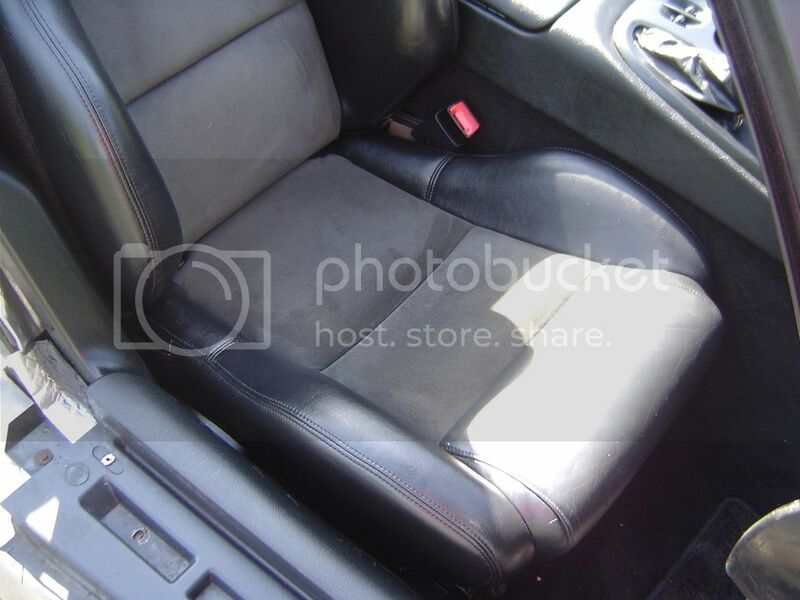 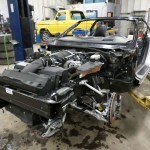 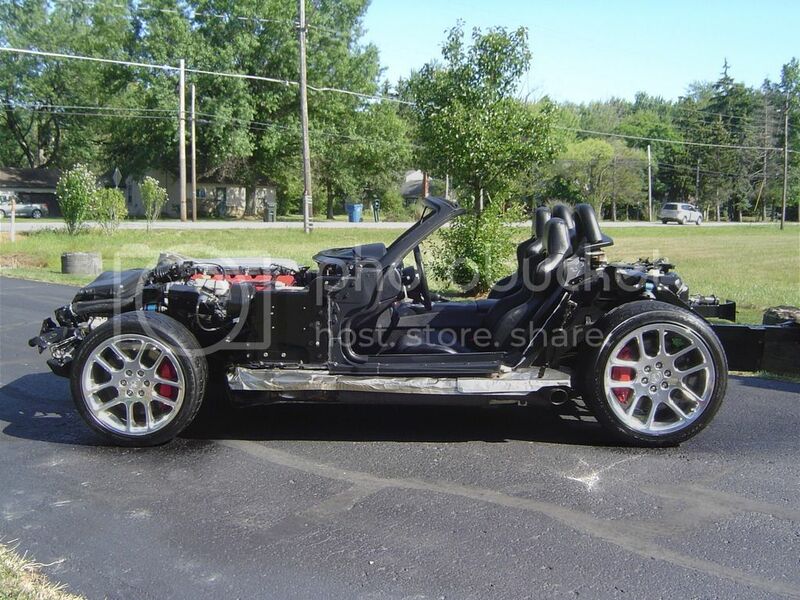 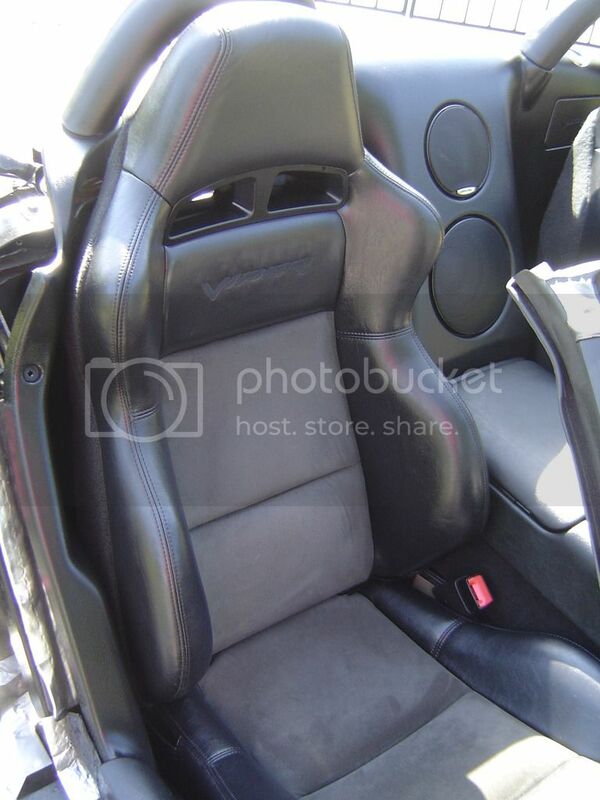 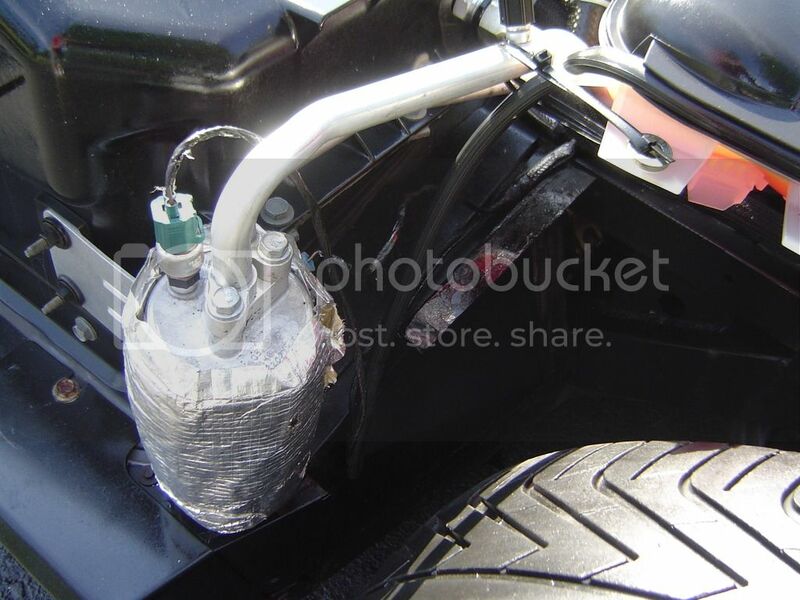 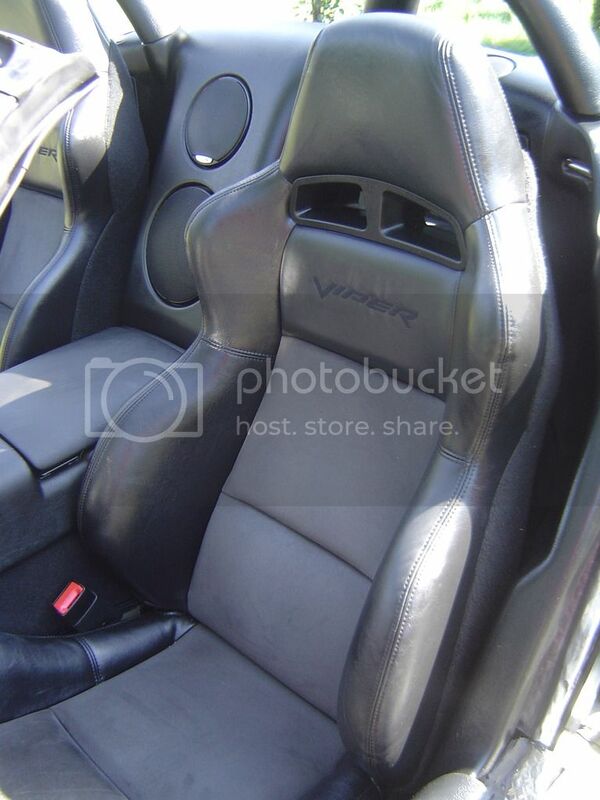 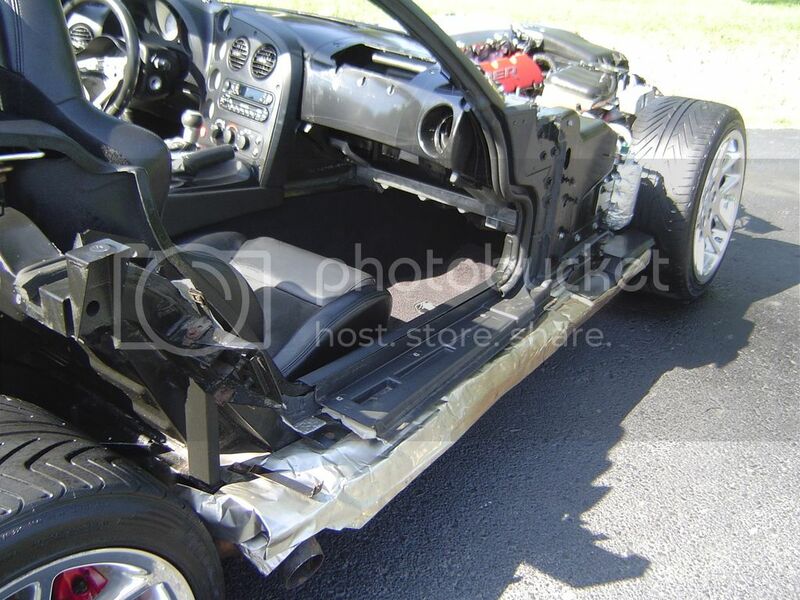 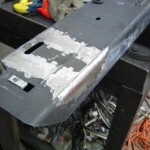 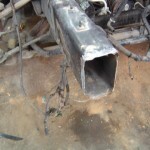 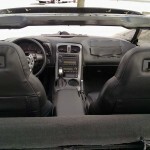 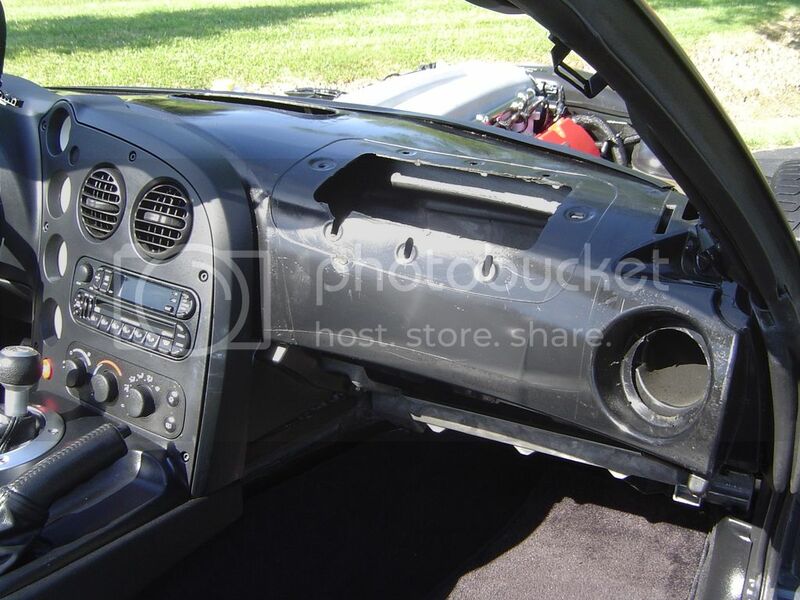 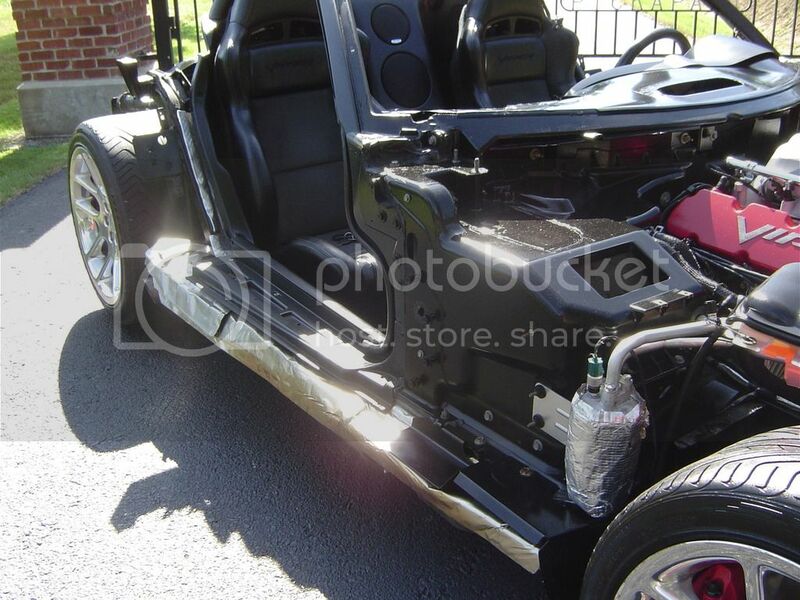 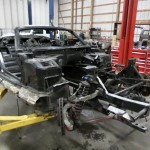 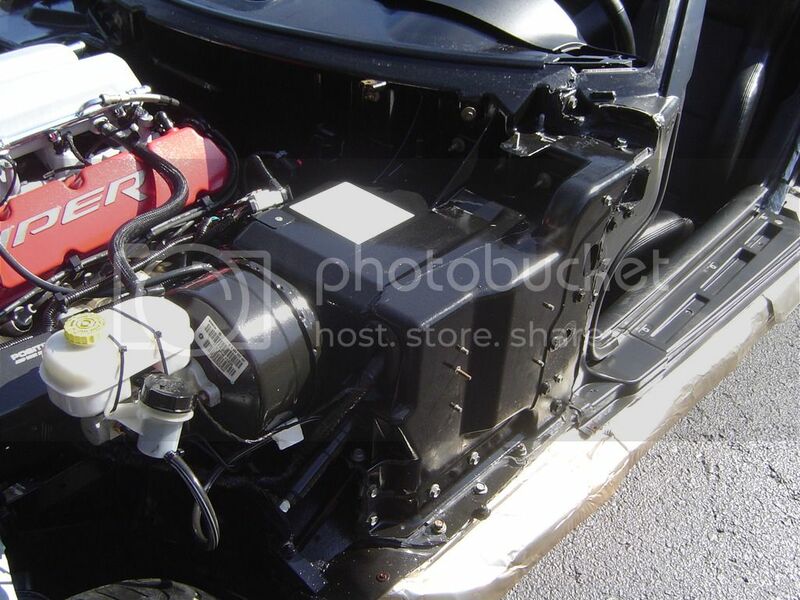 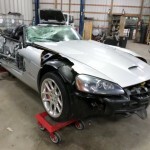 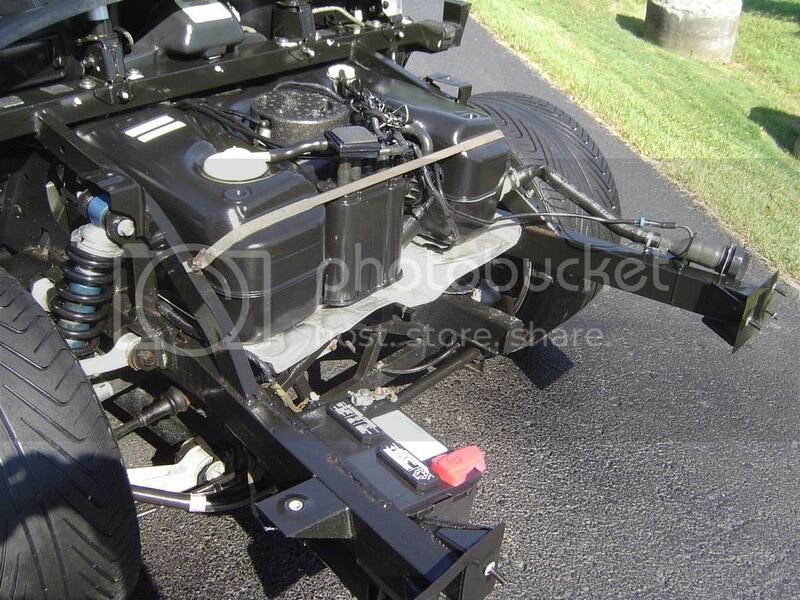 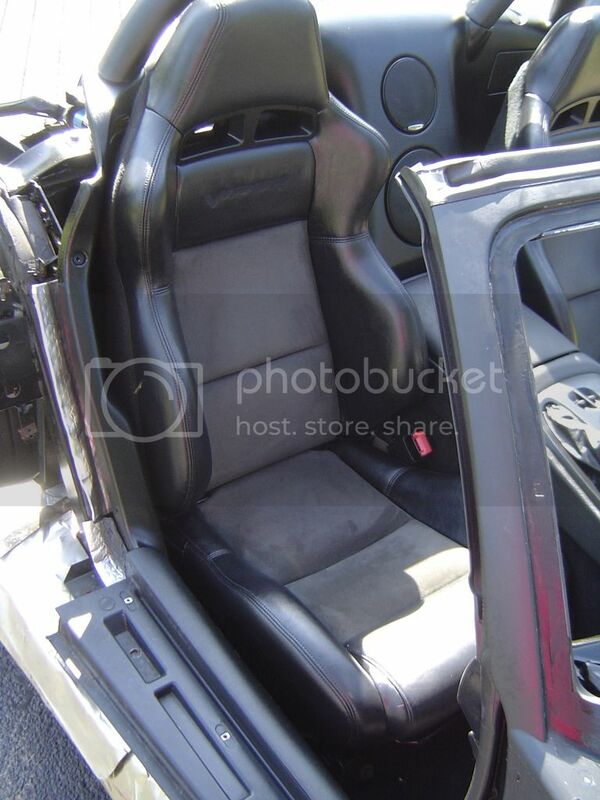 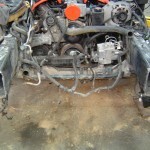 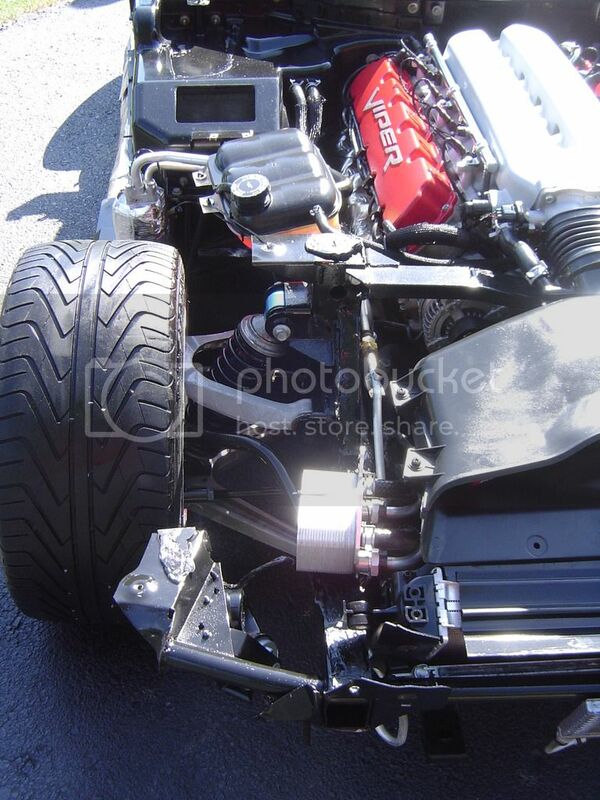 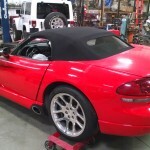 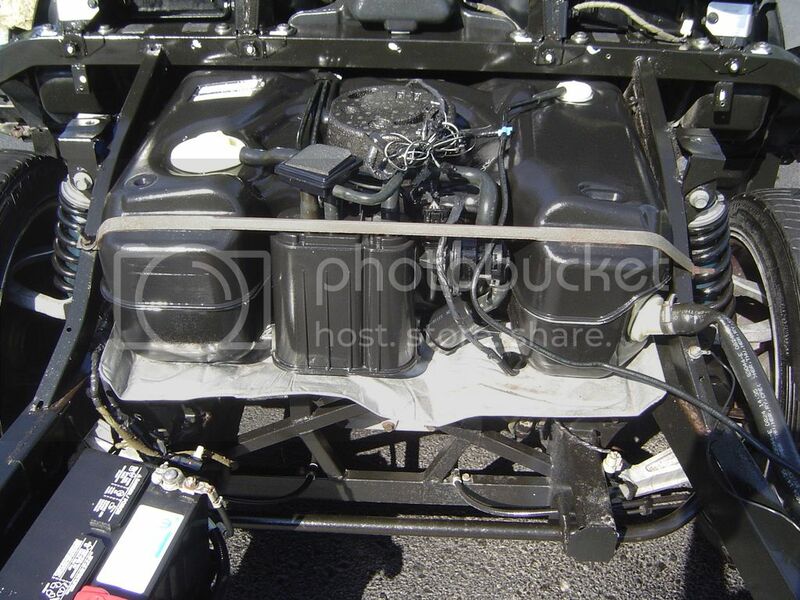 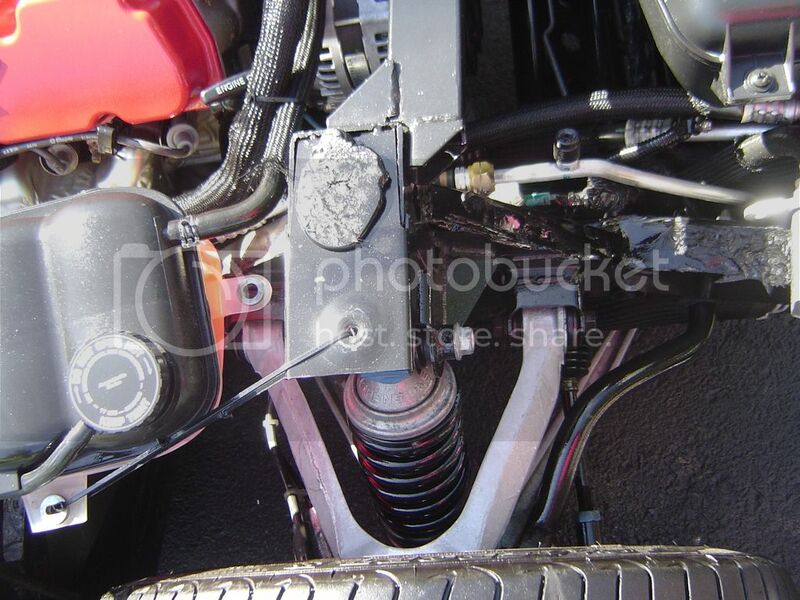 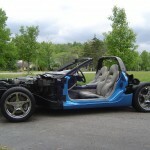 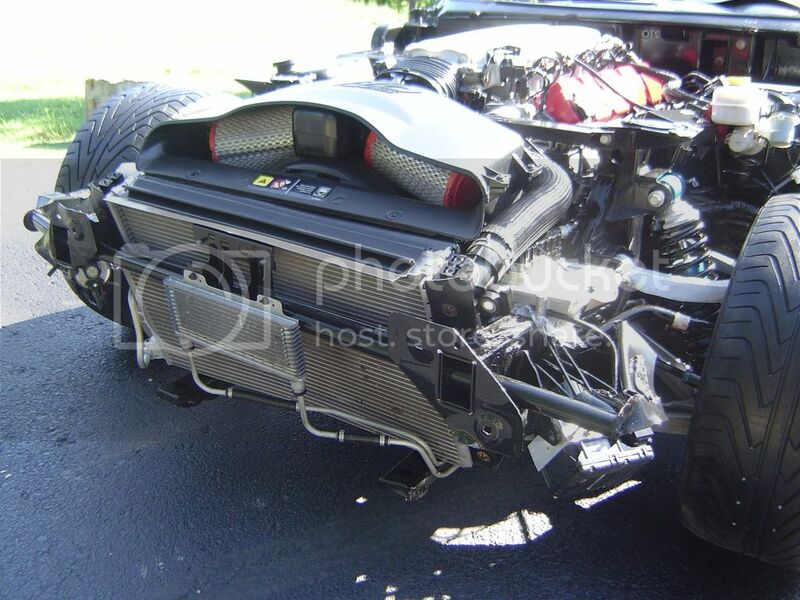 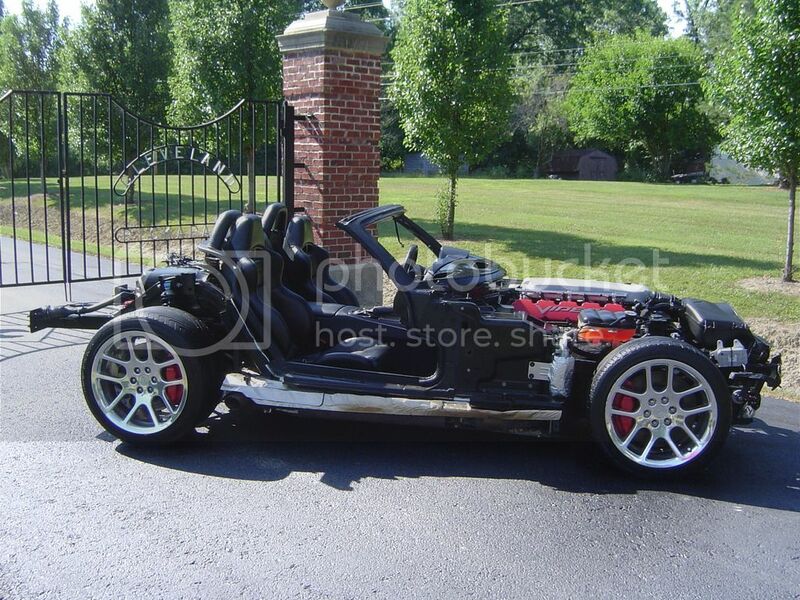 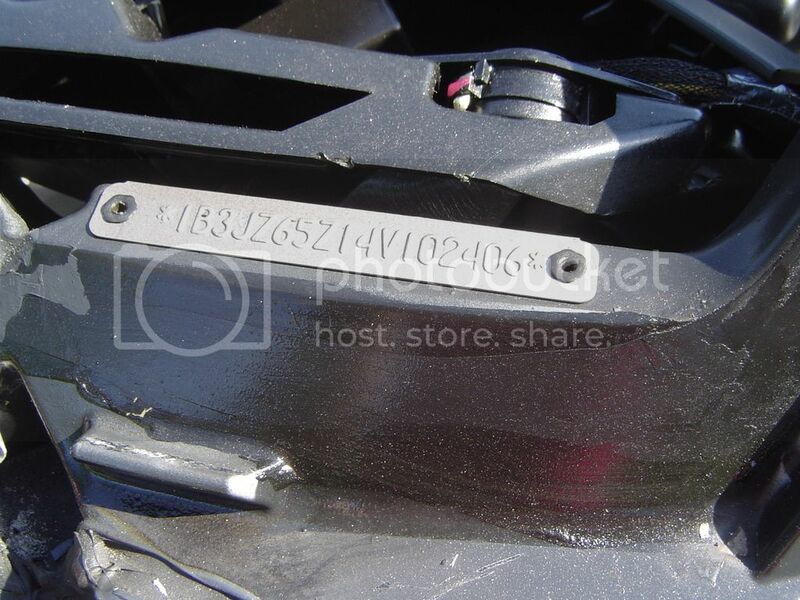 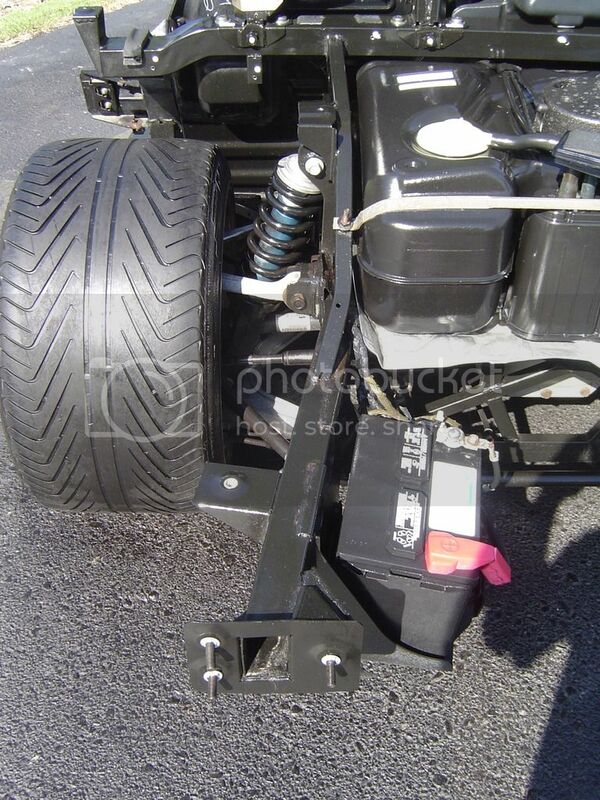 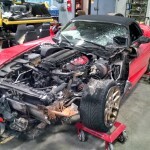 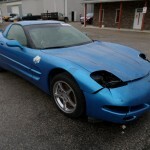 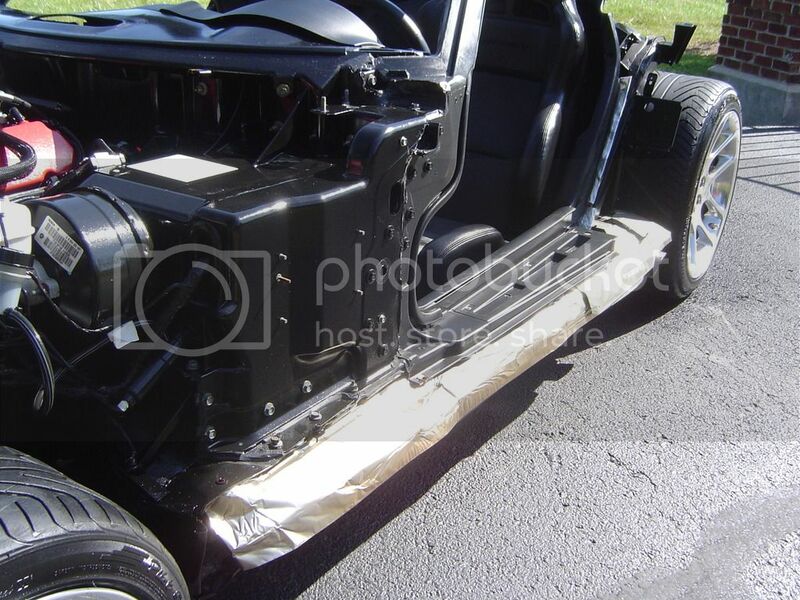 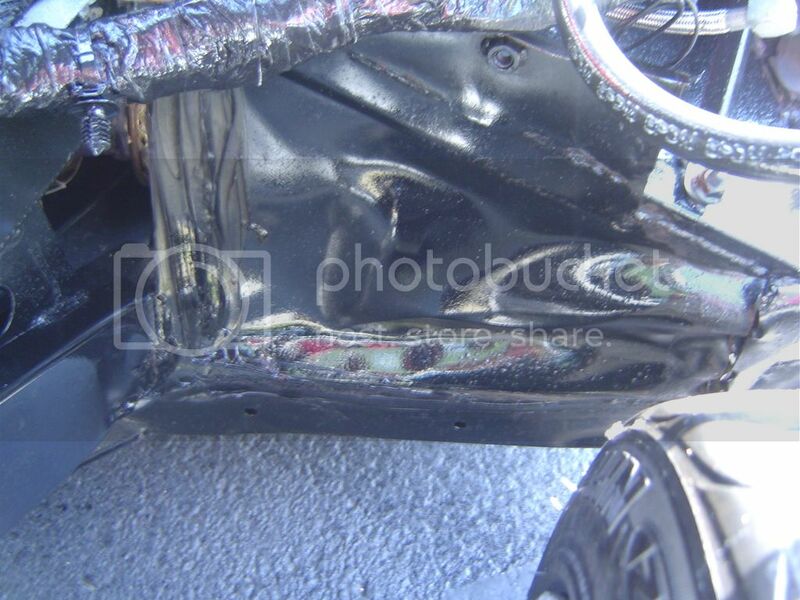 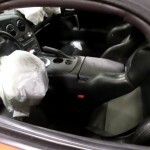 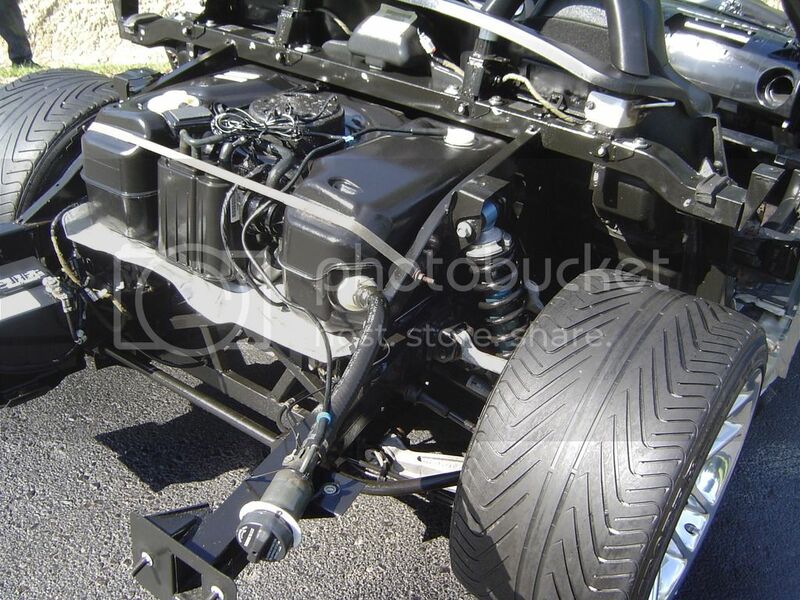 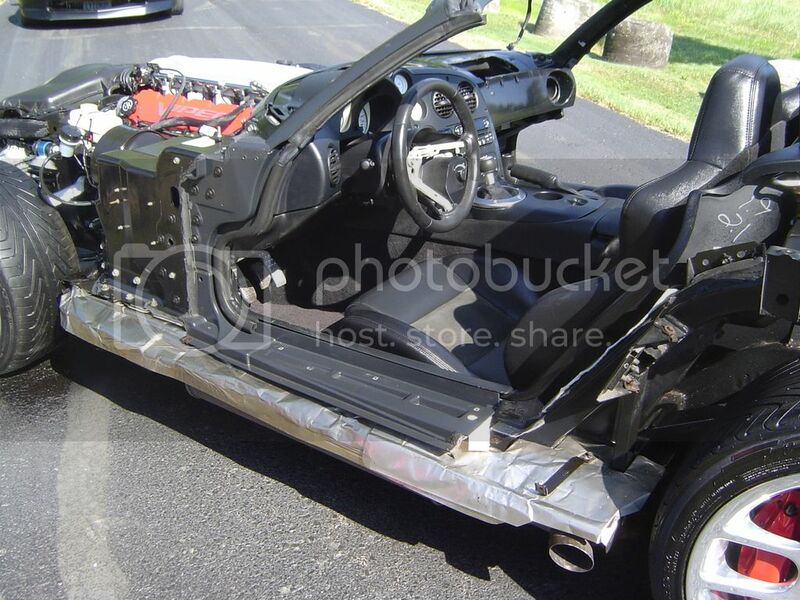 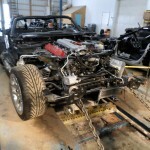 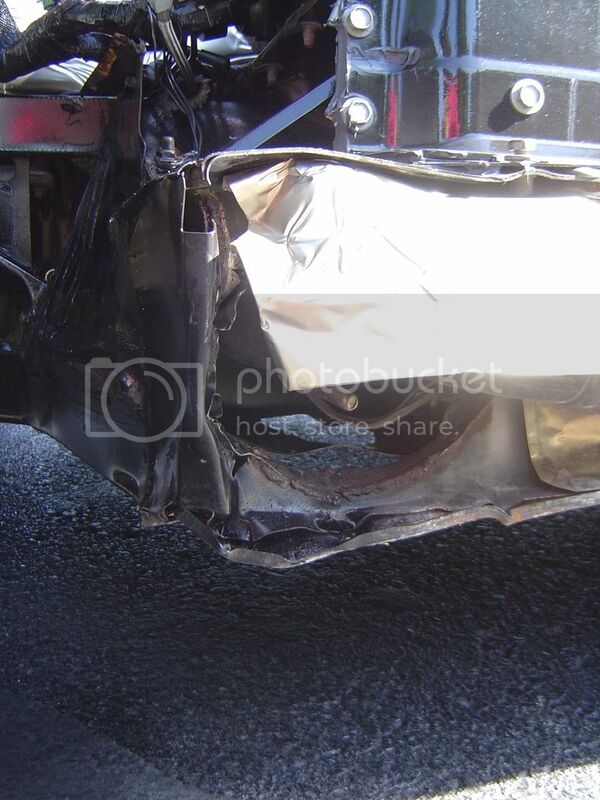 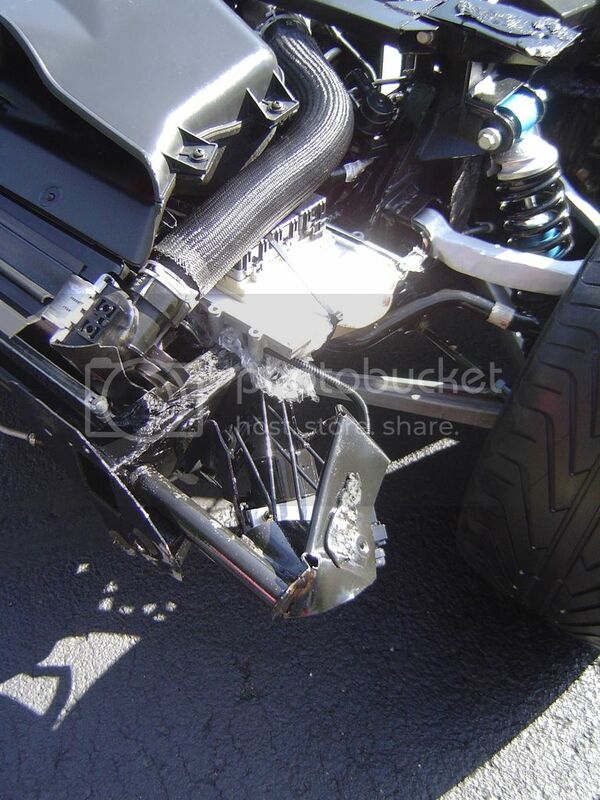 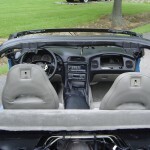 The pictures below, show the Corvette stripped of its interior with the tub and glass removed. 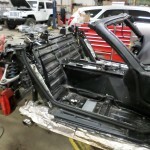 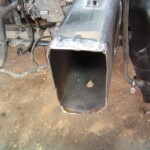 We removed the interior to inspect for any moisture, and to check the floor pans. 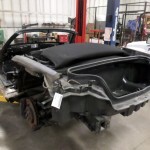 We then covered the interior portion of the car and rolled it onto our steaming pad to give the engine compartment and rear suspension a thorough cleaning. 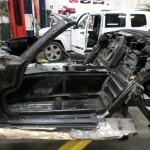 We want to make every single one of our donors sparkle like it was brand new! 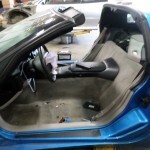 Once the vehicle is cleaned up, the interior goes back in and all power functions are double checked to make sure that everything functions as it should. 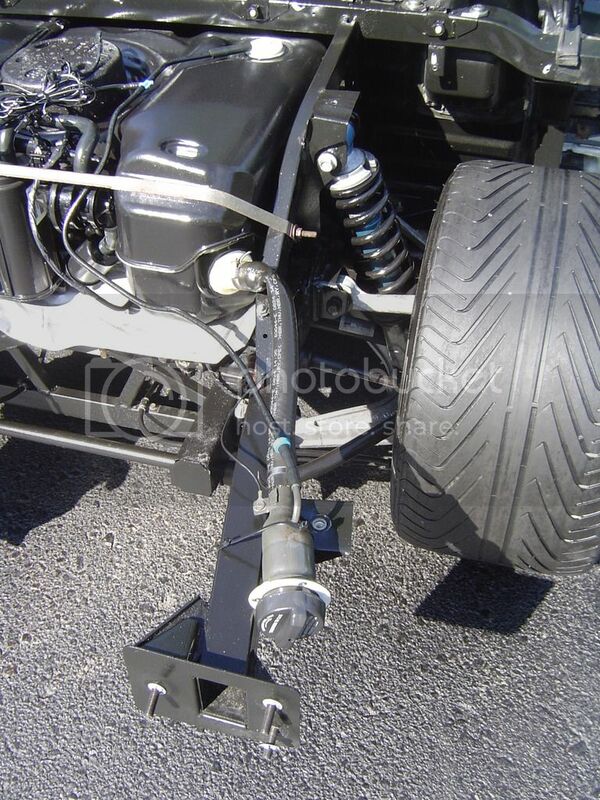 We then make sure all of the fluids are full and clean, put the wheels and tires on the vehicle, fire it up, and take it for a test drive on our lot. 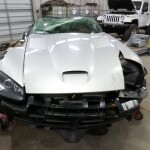 If any issues are found with the vehicle, they are addressed immediately. 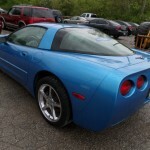 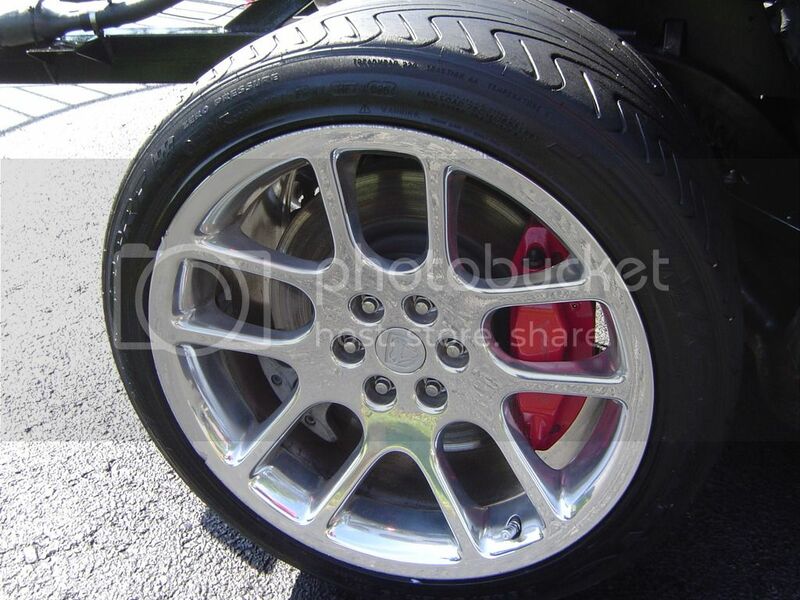 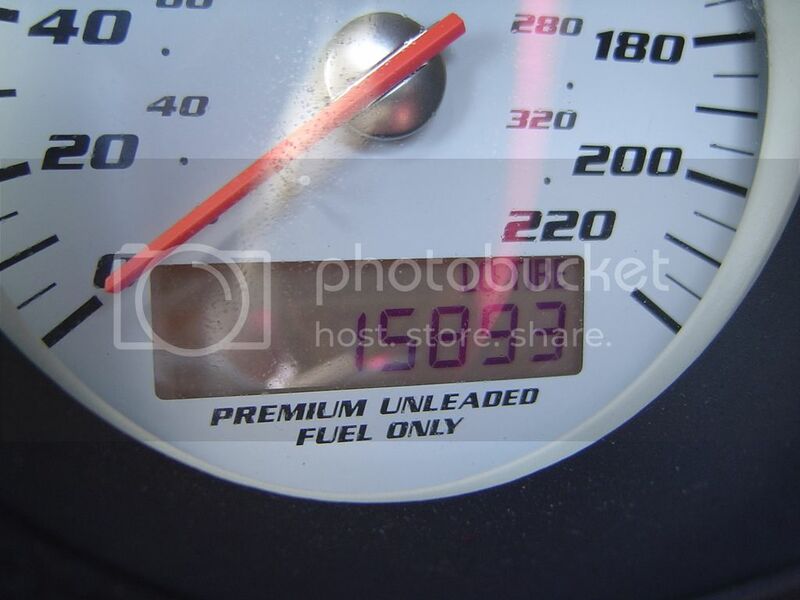 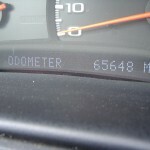 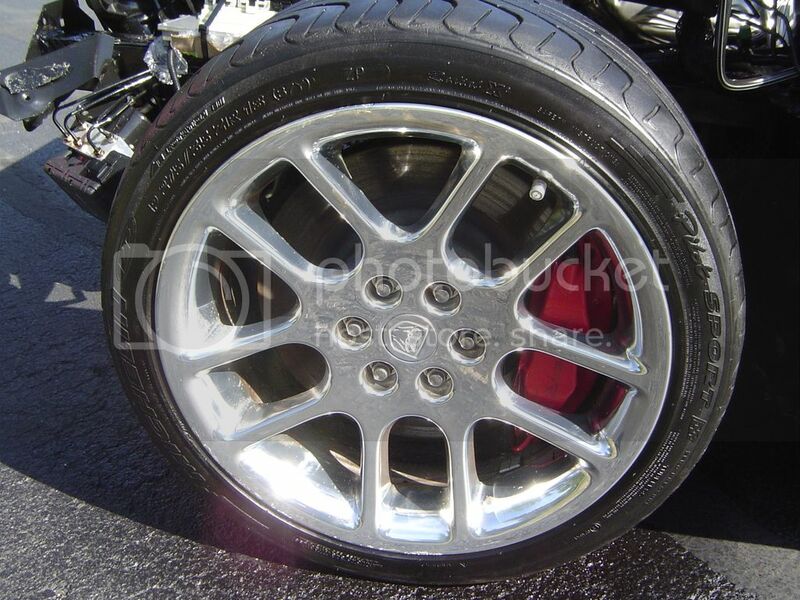 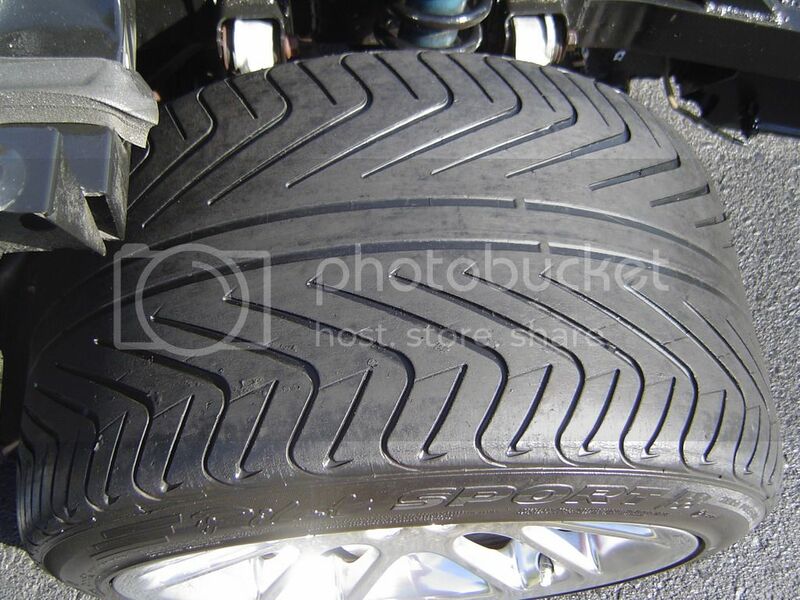 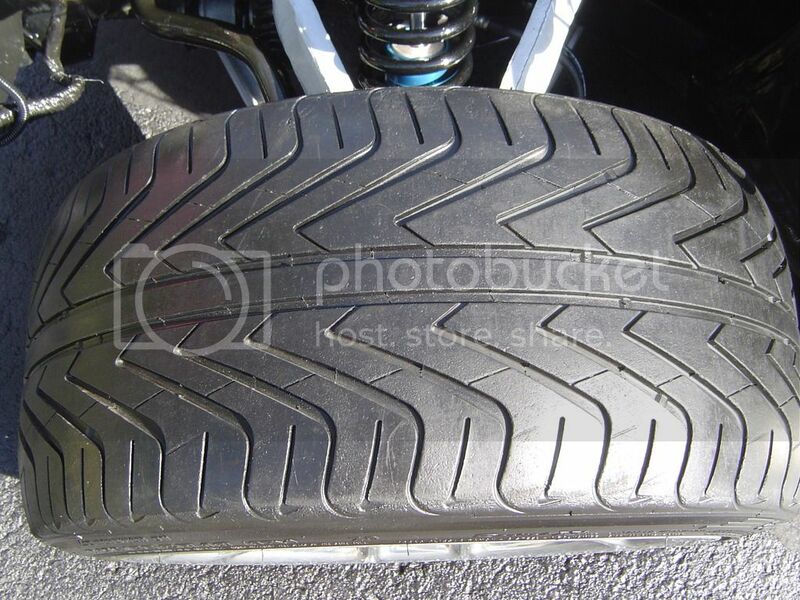 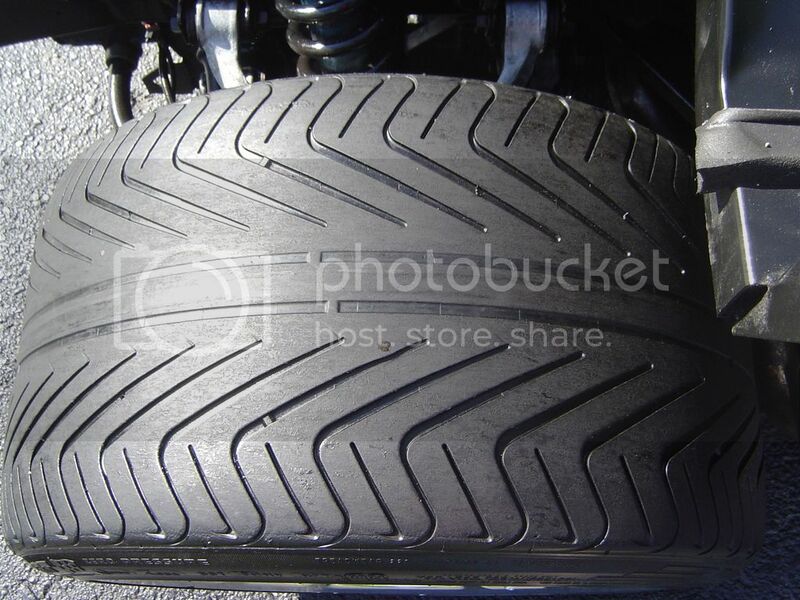 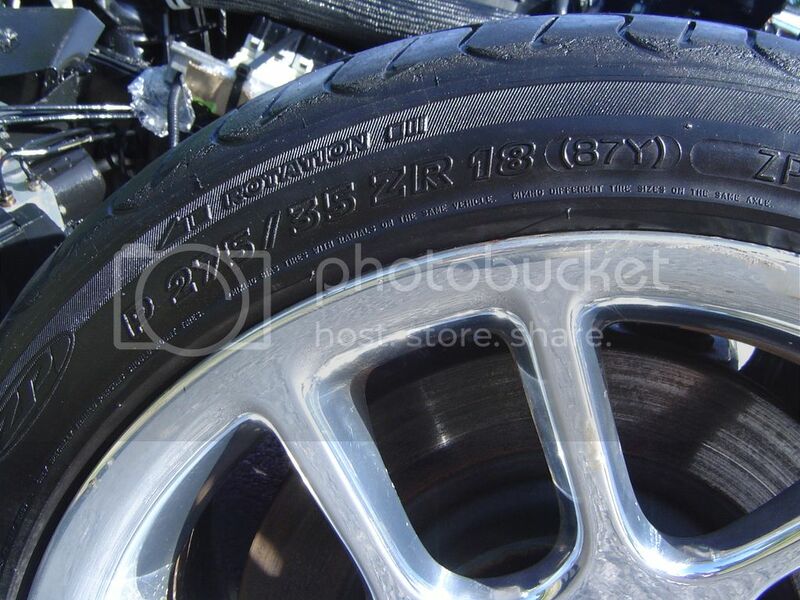 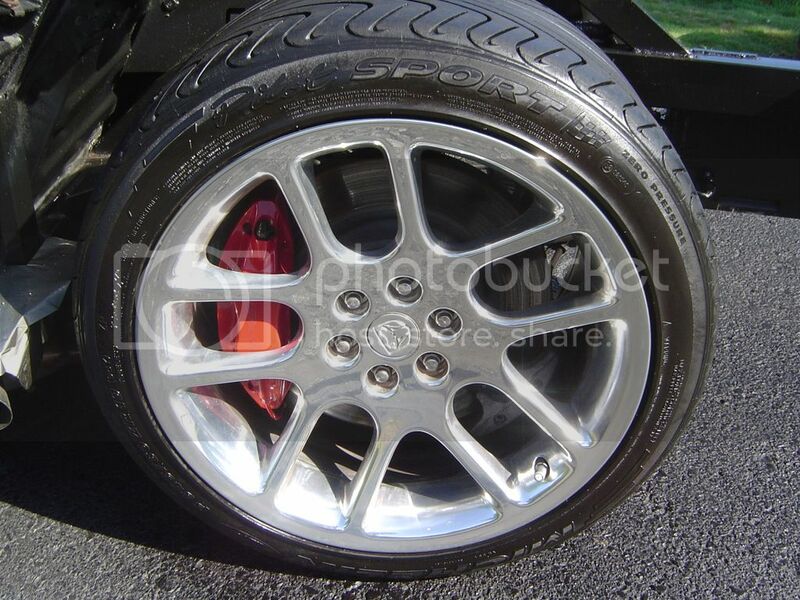 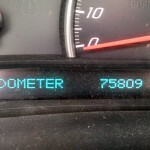 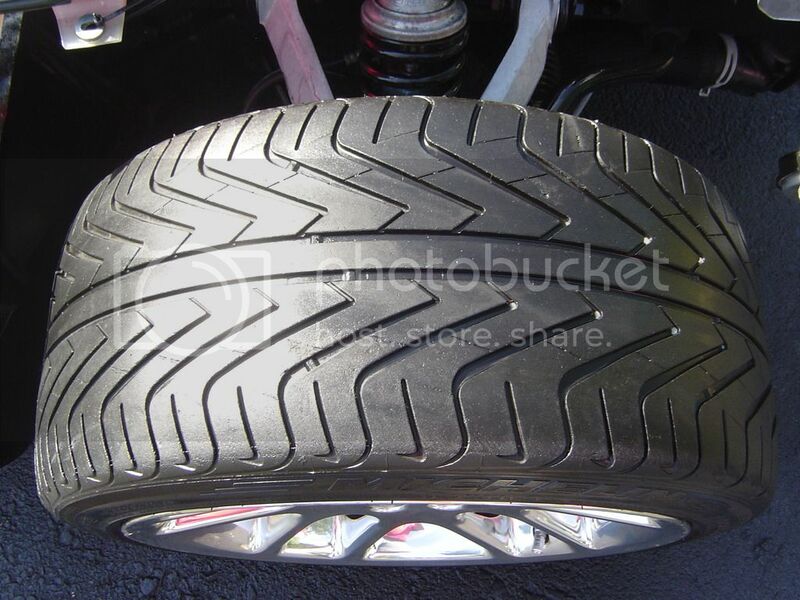 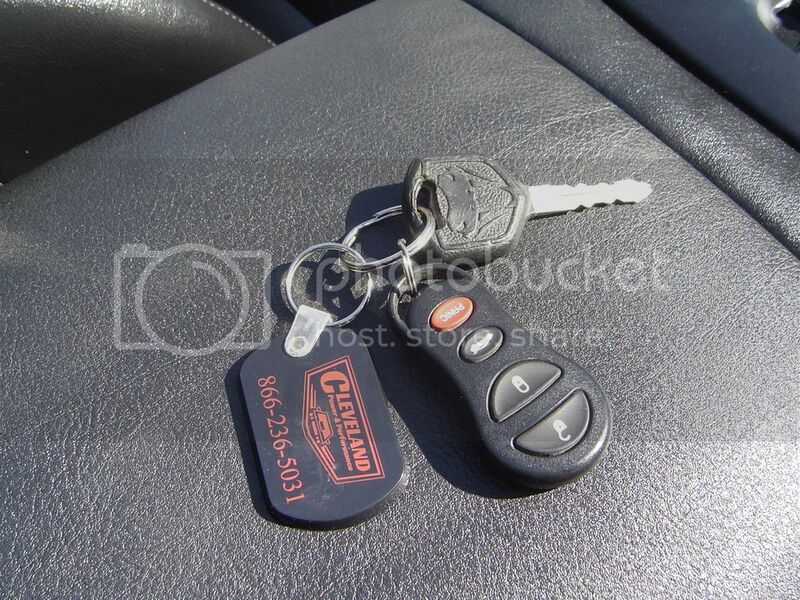 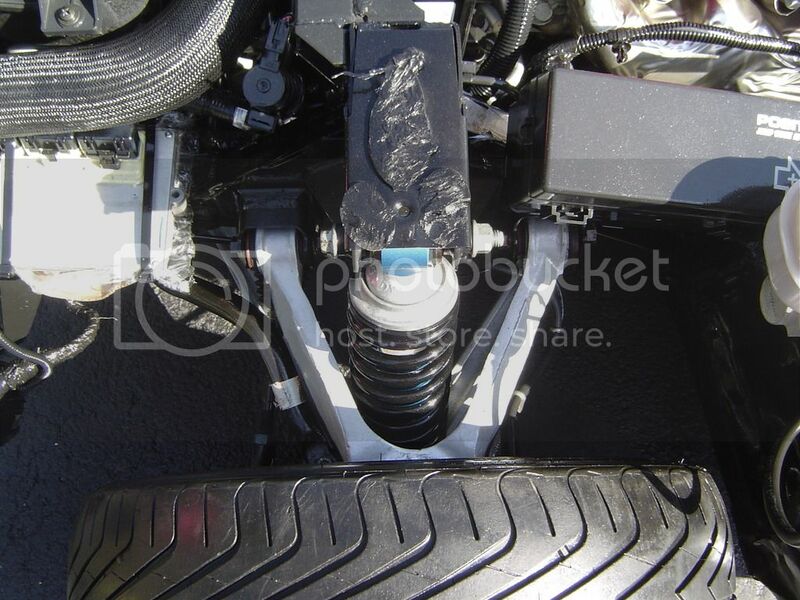 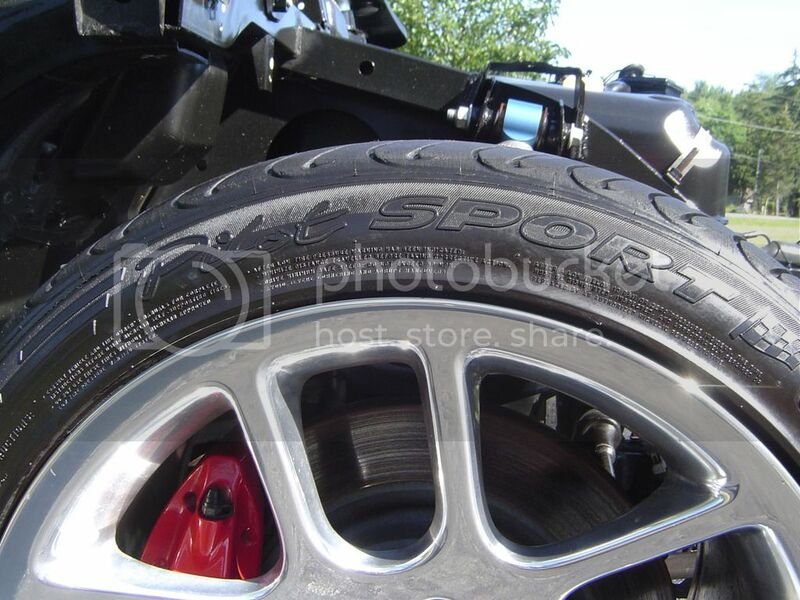 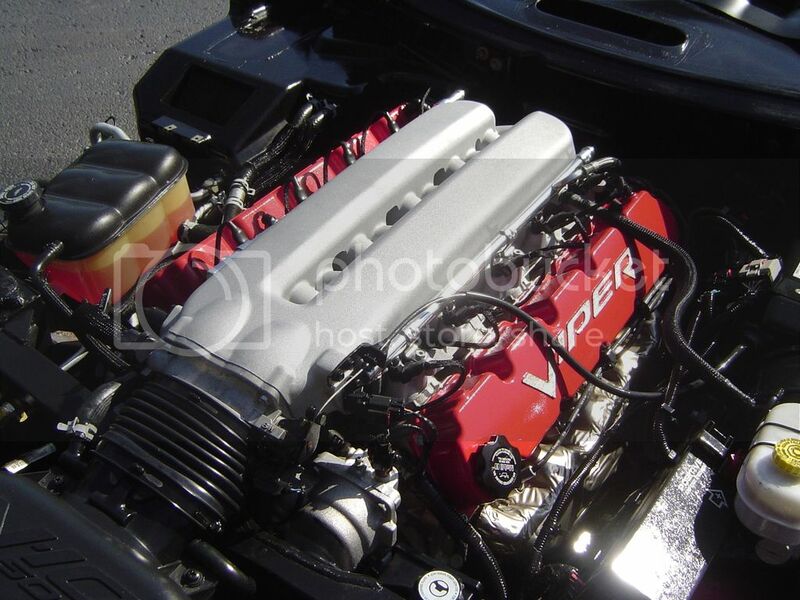 Once we are confident that the car is 100% ready to go, we offer them for sale. 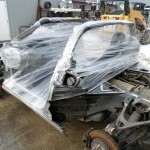 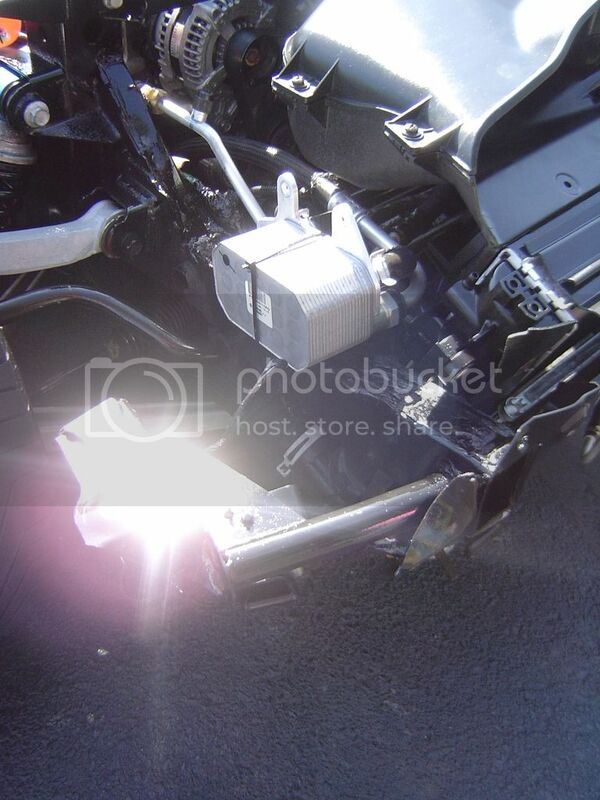 This particular donor is done and ready for your custom build. 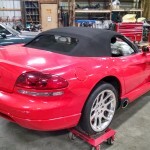 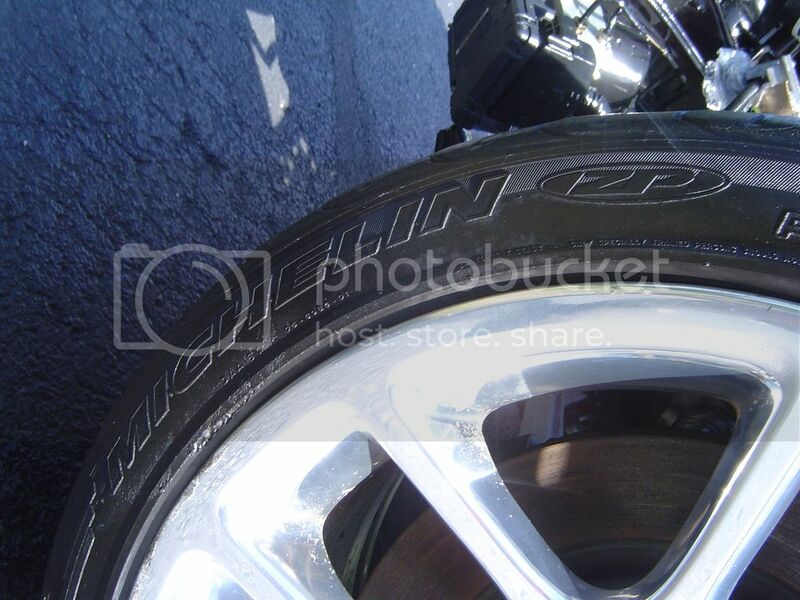 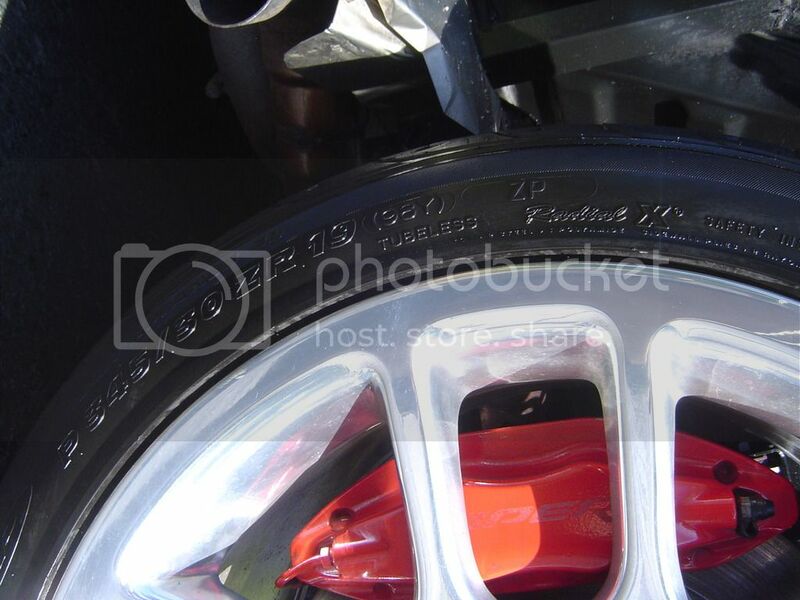 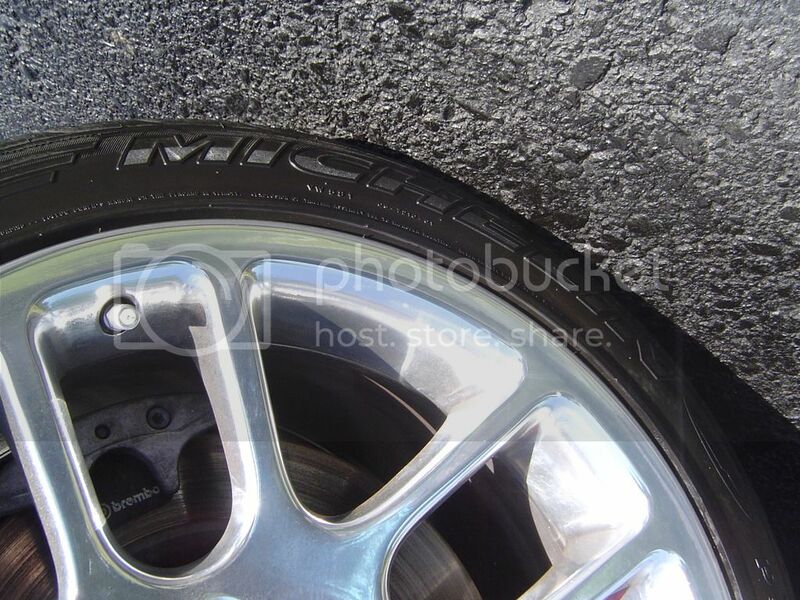 Here are some photos of this car done and ready for you to pick up. 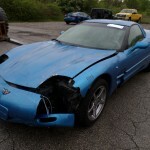 Please feel free to give us a call at 866-236-5031 to discuss this vehicle or ask any questions you may have. 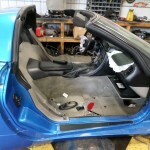 If you are looking for any other particular donor car setup, please let us know and we will see what we can do to help you out.